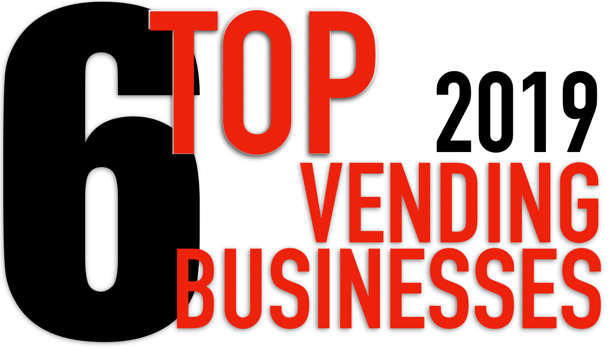 These are the top 6 full or part time vending businesses for 2019. Would $500 for a days work help the monthly budget? Would you like to work 3 days a week and make several thousand a month? Either way – you can. Kettle corn is easy to start and has huge profits. It doesn't take many bags to make a great income with kettle corn. Many vendors start with kettle corn due to the ease of getting licensed. 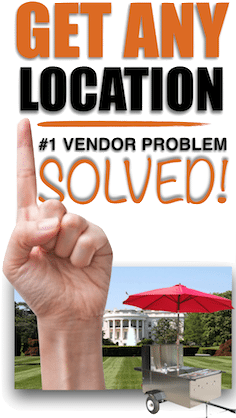 The lemonade vending business is a blast and along with me, 100's of vendors in our private Vendors United group do it as well. 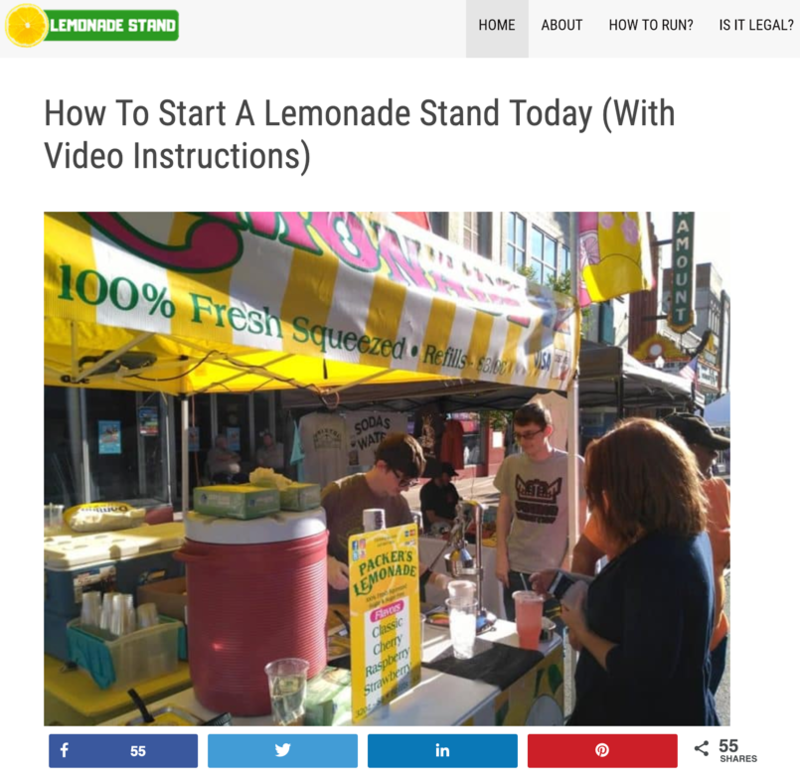 Lemonade vending is one of the easiest ways to get started and it's super profitable. 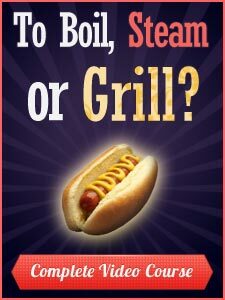 Who doesn't like hot dogs? 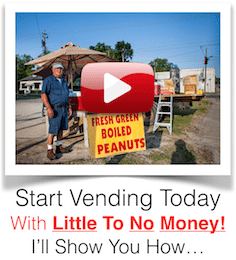 It's legal to vend in all 50 states and works year round. 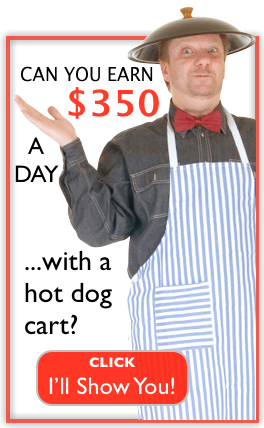 From Alaska to Canada and south – hot dog vending will provide you with whatever income you desire. 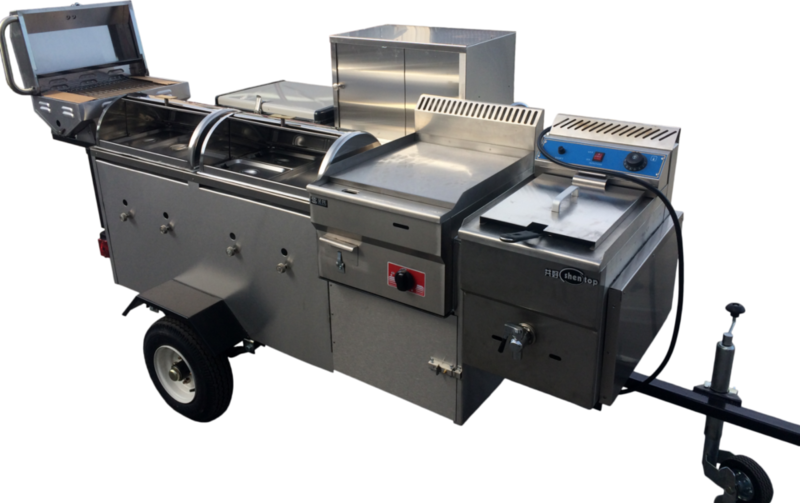 This can be donuts to pancakes, burritos to street corn – we even have some vendors who do baked potatoes. 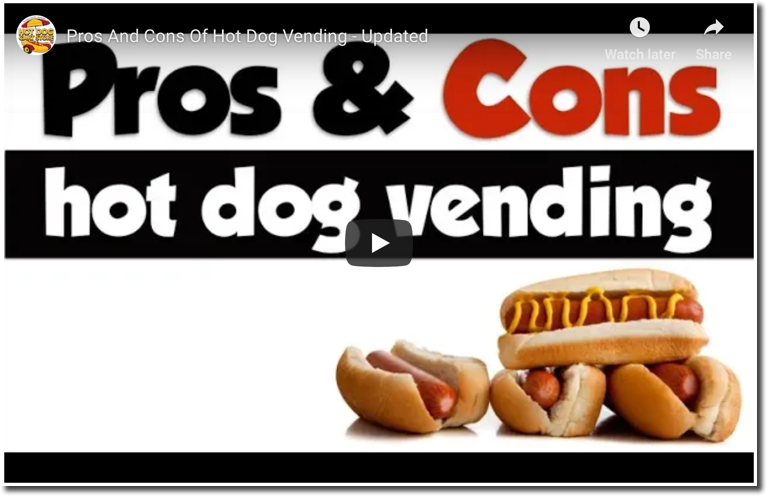 Depending on your state's rules, you could choose other items besides hot dogs. Can you say pulled pork! 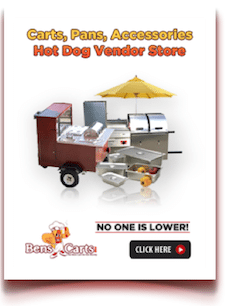 Most vendors in our Vendors United group are doing catering and/or drop off catering along with vending. Some have moved exclusively to catering. Why? Because it's hugely profitable and easier to operate. 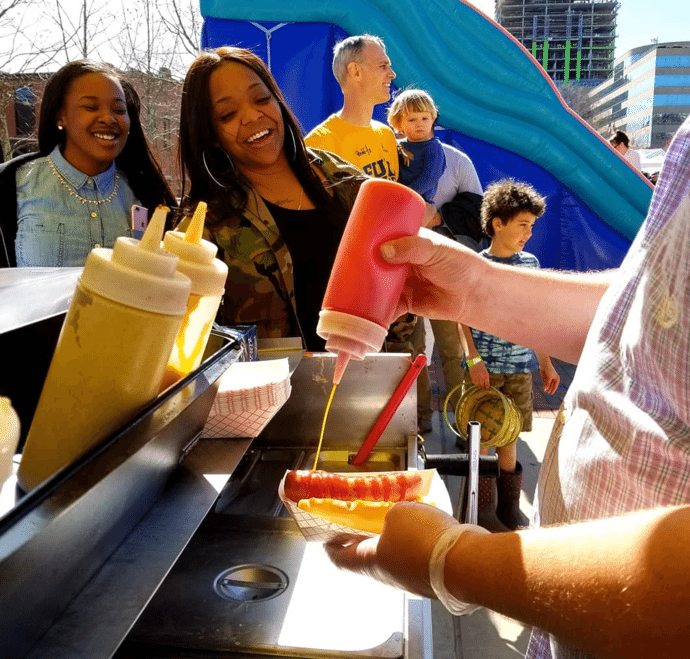 After-all, a hot dog cart is a mini mobile kitchen. 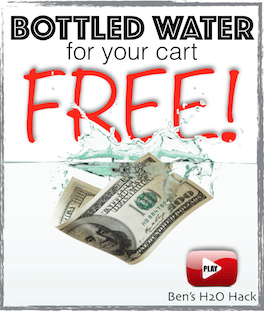 Imagine that – never see, never touch the cart and make money. It's being done. 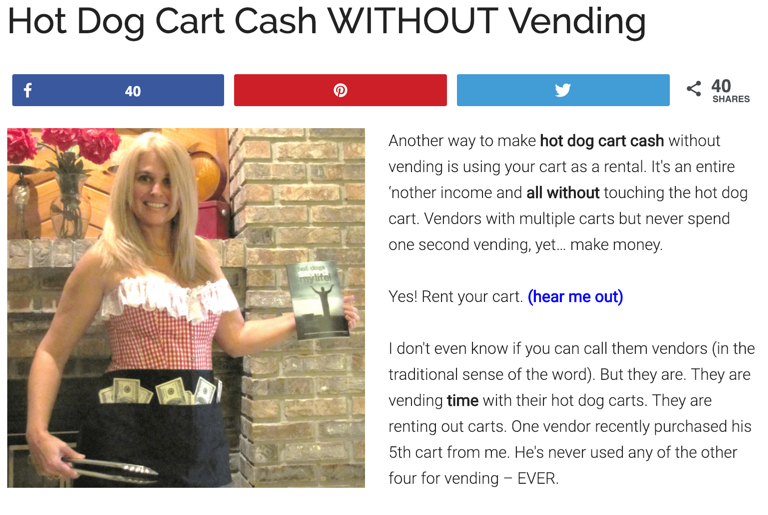 Make a great income while renting hot dog carts and other food equipment. 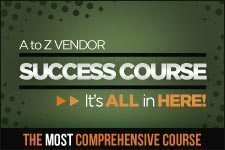 You can easily start with one cart and average about $1500 a month. 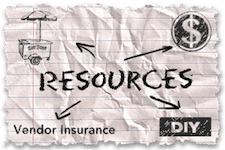 Here is a little more about 2 vendors who do just that. 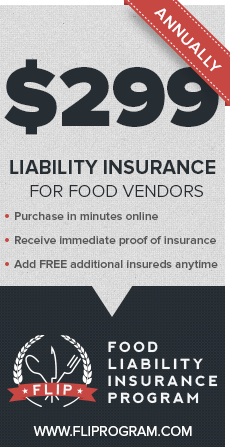 Over the years I've helped thousands get started and go on to become free, independent street food vendors. There is nothing stopping you. 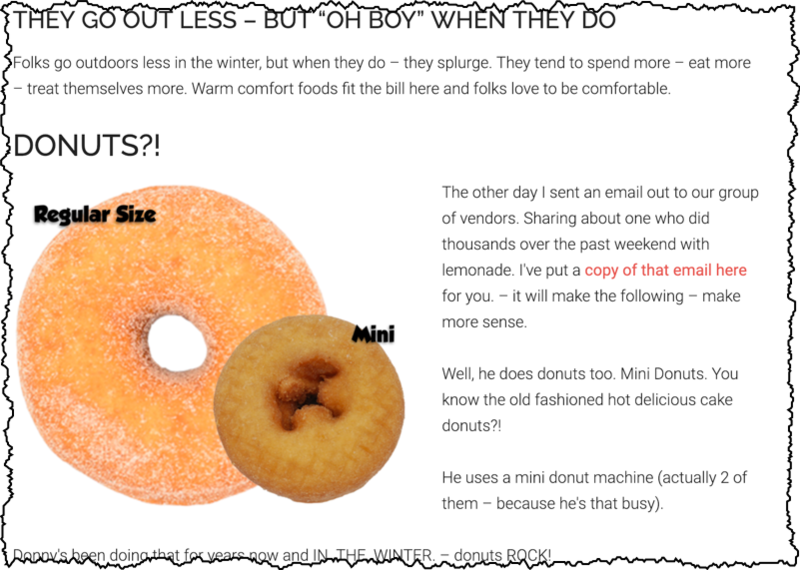 I've shared how to start with little to no money like the donut lady in her hotel room and how to start with more and gain your true freedom fast. 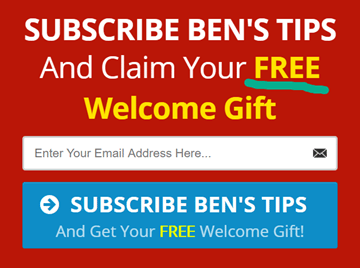 If you'd like to get more information, join my newsletter here and I'll share more on gaining your financial independence.